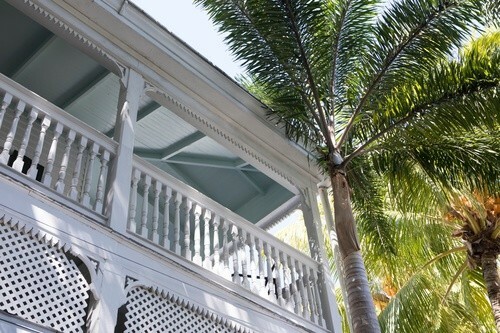 Historic Caribbean Estate tucked away in the heart of Old Town Key West. most everything the island has to offer including: restaurants, pubs, shops, water-sports and art galleries. 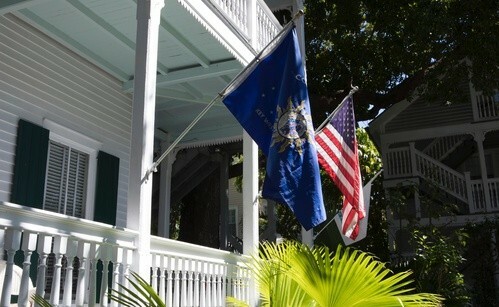 Now is the perfect time to make The Banyan Resort your home away from home in the Tropical Island Paradise of Key West! We'd love to hear from you. Fill out the form below to inquire about availability. 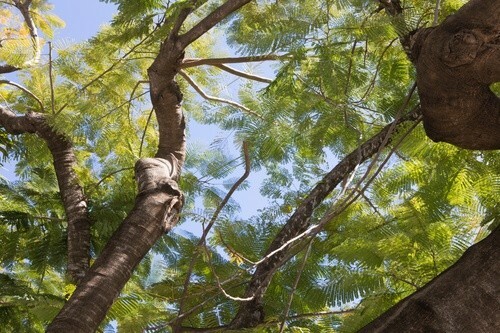 The Banyan Resort invites you to experience a world full of lush and fragrant gardens on a Caribbean Estate tucked away in the heart of Old Town, Key West.